This podcast's focus is an outlook on the whitetail season with our friend and Land & Legacy contributor Seth Harker. Seth is a whitetail freak. He is constantly managing his farm, taking inventory, and learning his local deer herd. 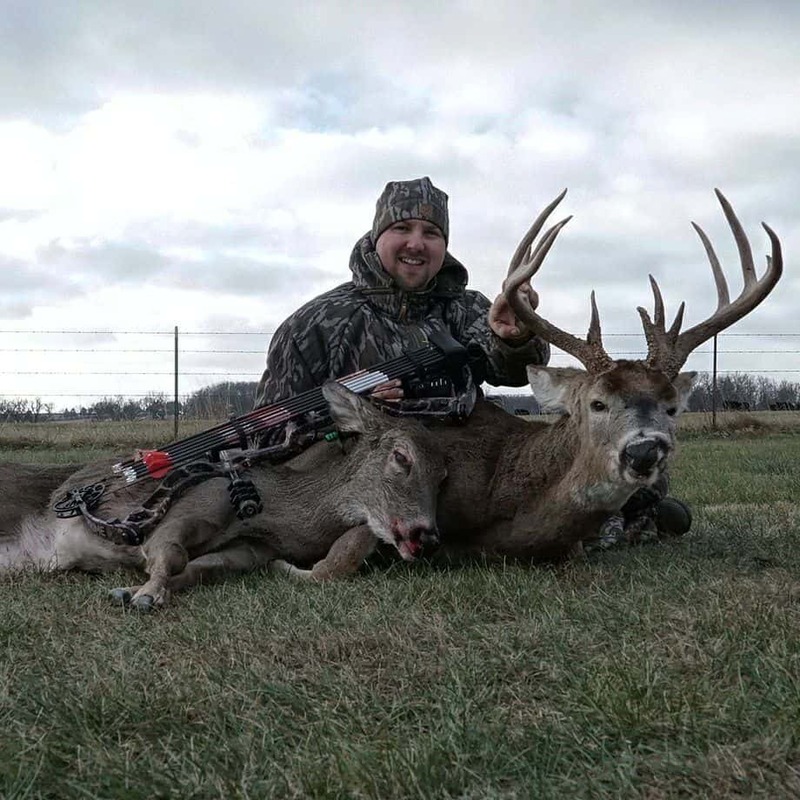 Over the past few years, a buck he calls Snoop Dawg has caught his eye. We take time to discuss his plans on how to harvest this deer. There are several other deer on the radar as well, but one of the big plans for this fall on his property is to lower the antlerless deer population. He currently has too many deer to feed and needs to lower the deer numbers.